"Science and faith are not in competition." On May 7, Food for the Hungry (FH) Canada was proud to be a sponsor of Earthkeeping - a climate change event in Vancouver, BC. 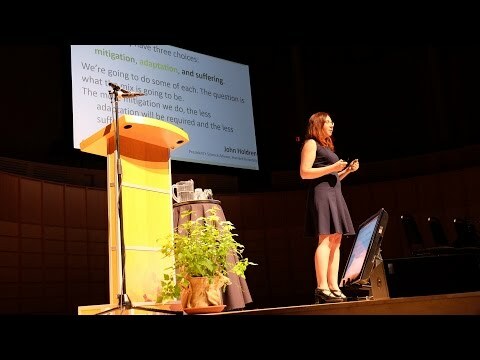 Dr. Katharine Hayhoe challenged us to see the difference between scientific data and personal values - and how to use both to effectively change our world for the better.